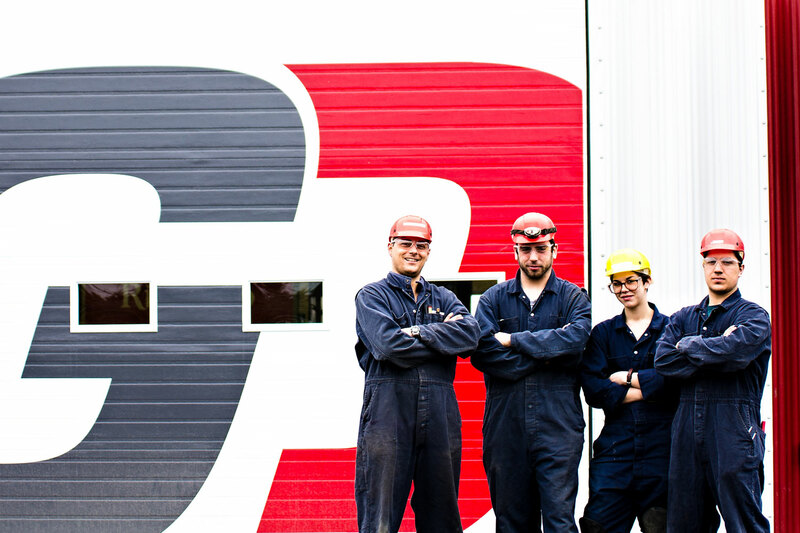 Located in New Richmond, Quebec, our $4 million state-of-the-art facility (link to facility page) was built in 2012. The new and modern facility includes a workshop with capacity to accommodate six (6) wagons. This allows us the ability to take on multiple large projects simultaneously. Our team of experts offer a full range of services using the latest technological innovations, proven methodologies and modern equipment. Our focus is on delivering positive results in a cost-effective manner. Our focus on productivity allows us to deliver our projects on time, on budget and exceed our customers’ expectations. One of our first projects was the complete refurbishment of three passenger cars, one locomotive and one generator for a key client. We were proud of this successful project and it was delivered to the highest standards with high customer satisfaction.